Here at Scrap Car Removal Coquitlam.ca.We Are Here To make you Free Scrap Car Removal Service in and around Coquitlam . Our service is easy and fast ,Plus we Offer Free Cash for junk cars, trucks and vans .Please feel free to call one of our junk car buyers at 604-375-0781. We are proud to Service the area of Port Coquitlam ,Coquitlam and Port Moody for your Junk Vehicle Removal . Our goal is to removal your old broken down vehicle from your home and business fast and safety with no damaged to your property. 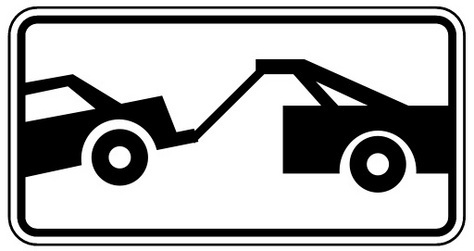 Our Tow truck drivers are trained not to do damaged your property and they take pride in there work . Some of our vehicle removal services. Are vehicle removal from underground parking lots ,Cars Trucks or Vans without wheels or just missing parts ,multiple vehicle pick up at the sametime. Please remember to tell our staff a little about the car .If it is missing parts or in an underground ,alley or just if the vehicle is in your front driverway thanks. We at Scrap Car Removal Coquitlam .ca Can offer you Cash for Junk Cars in Coquitlam bc .We have buyers looking for newer damaged vehicles and broken vehicle .We offer Free Towing for your scrap car removal in coquitlam bc .Please call us 604-375-0781 for all your junk car recycling service for port moody , port coquitlam and coquitlam and we will scrap it for you safety. we can get that junk car out no problem.feel free to call us at 604-375-0781.